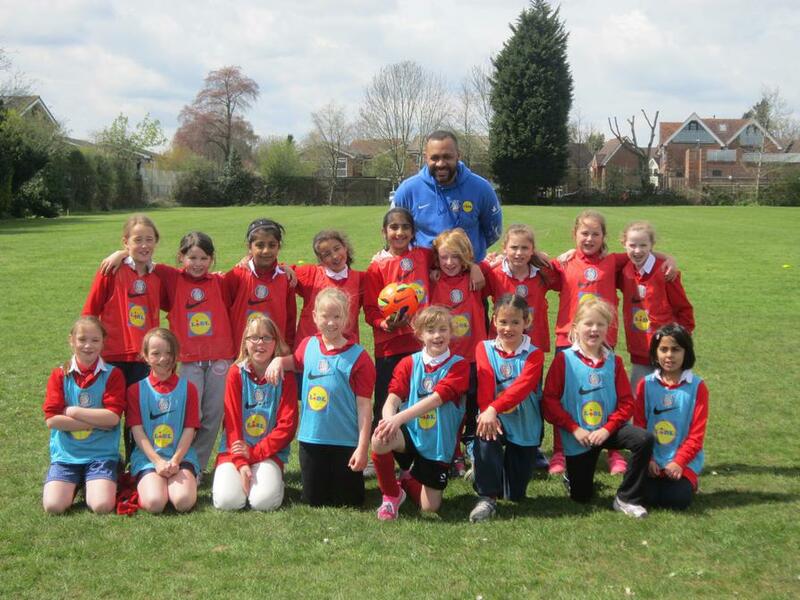 The girls were invited to take part in the Football Association's Girls Football Week. 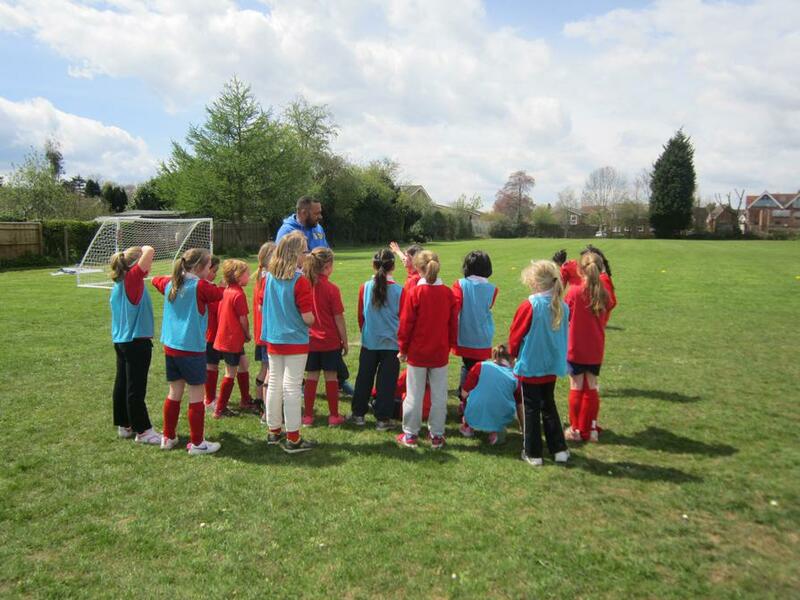 This was a great opportunity for girls from Year 3 to 6 to have a go at playing football with a professional Football Association coach at lunch time. 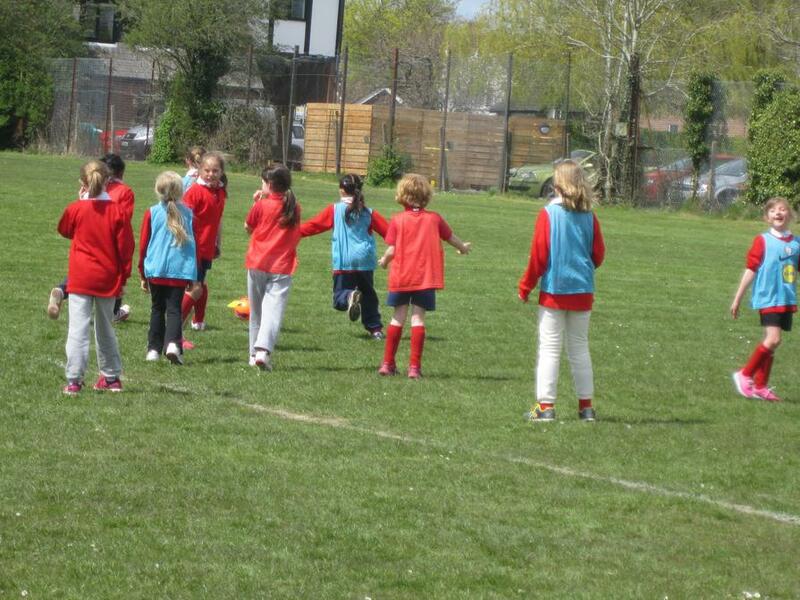 The girls were taught a few skills and given direction and then had fun playing football. Mark Rivers from the Football Association has been a familiar face in school over the last year and has given a lot of time to us. He has also run our girls team training at lunch time as a very big favour to us. 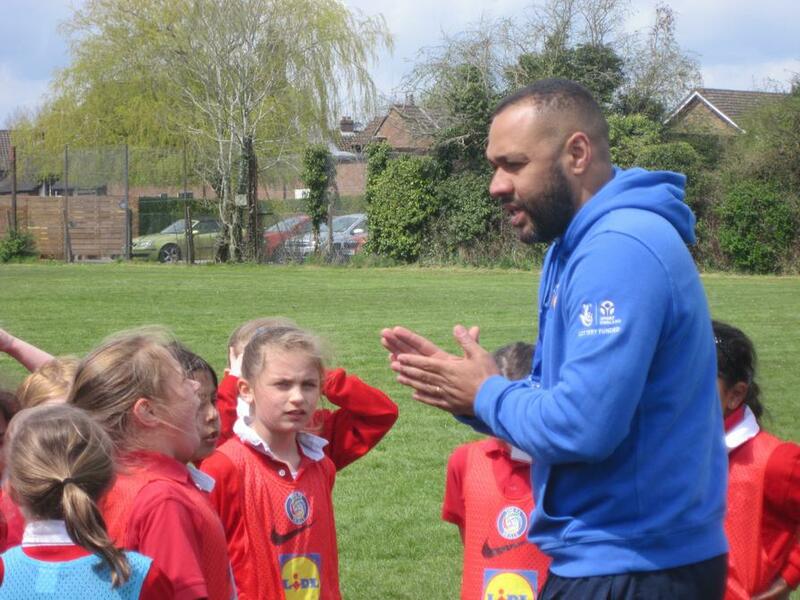 He is also keen to encourage the girls to further their training at Woodrow in Amersham where he runs coaching sessions for the girls. Details of these sessions to follow.